Calista Leah Liew: Met Gala 2017 - Fave Looks & WTF? 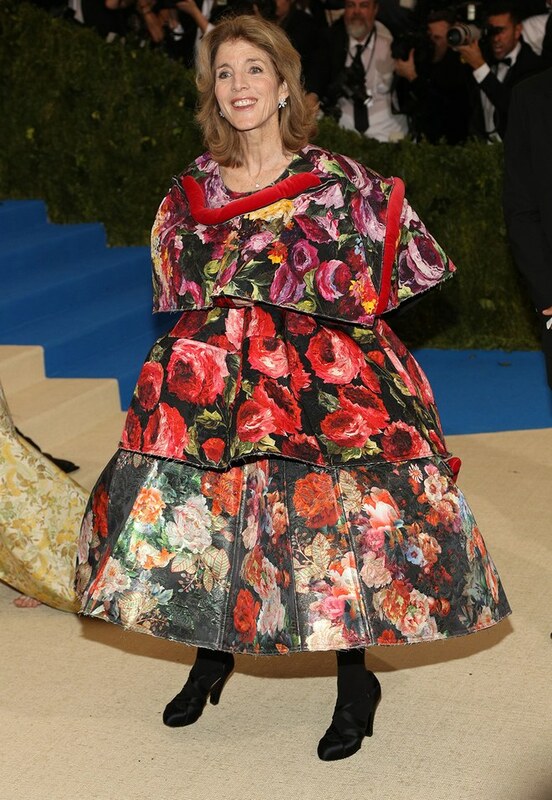 The Met Gala is one of the most anticipated, and also most exclusive charity event in Hollywood, with ticket prices starting from $30,000 per person, not to mention it's strictly by invite only, which means if Vogue Editor-in-Chief Anna Wintour doesn't think you're worthy enough, you still couldn't get a seat even if you were to pay $100,000! It's also one of the best red carpet opportunities: this year the theme is Rei Kawakubo/Comme des Garçons: Art of the In Between, and every single attendee will be dressed accordingly, with the biggest fashion houses dressing their fave celebs to showcase their best - in theory. Rihanna is a walking piece of art. Sofia Sanchez Barrenechea - Love the hair & makeup! Nicki Minaj's DIY H&M Outfit - with designer Rei's image on the belt! Always love Emily Ratajkowski's style - Van Gogh anyone? 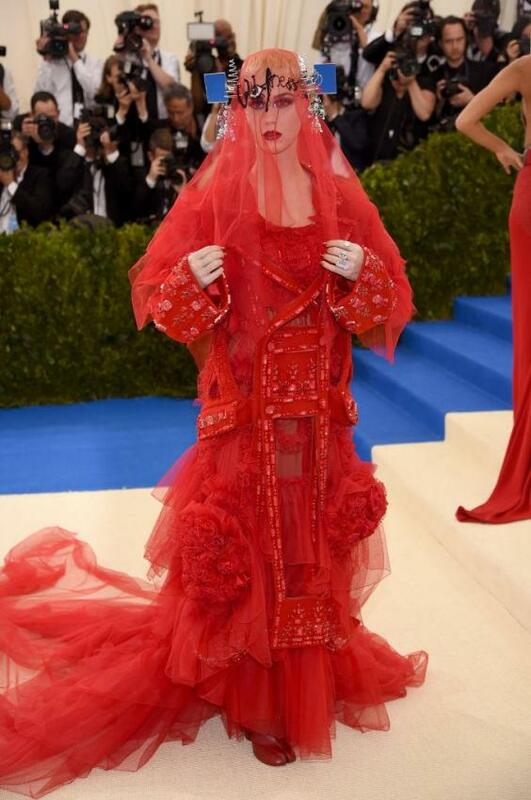 Sasha Lane - Not a name I really know, but love the dress! Madonna, this dress should've stayed as camoflouge. 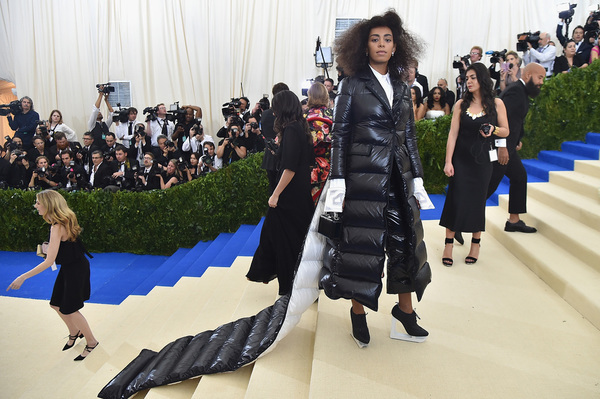 At least if Solange Knowles feels tired she can curl straight up in that sleeping bag. 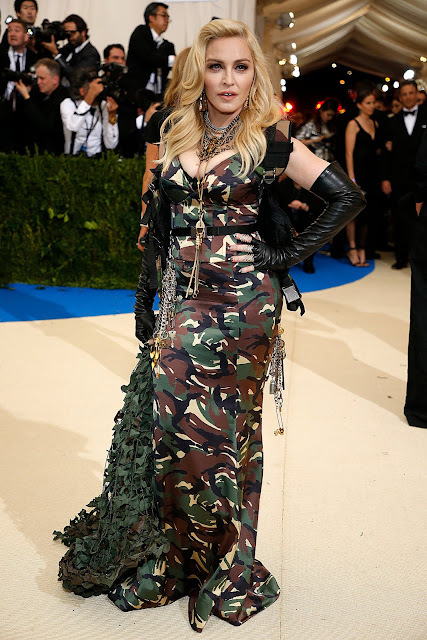 Tbh, I wasn't really wowed by this year's Met, 2013 was much more spectacular. What do you think? Which was your favourite look? Lemme know in the comments!